Huesos music theme by AudioTheme. Props to AudioTheme for providing the killer Huesos WordPress theme. Feel free to poke around, stream our music, and sign up for our newsletter. We have some exciting news coming down the pipeline soon. 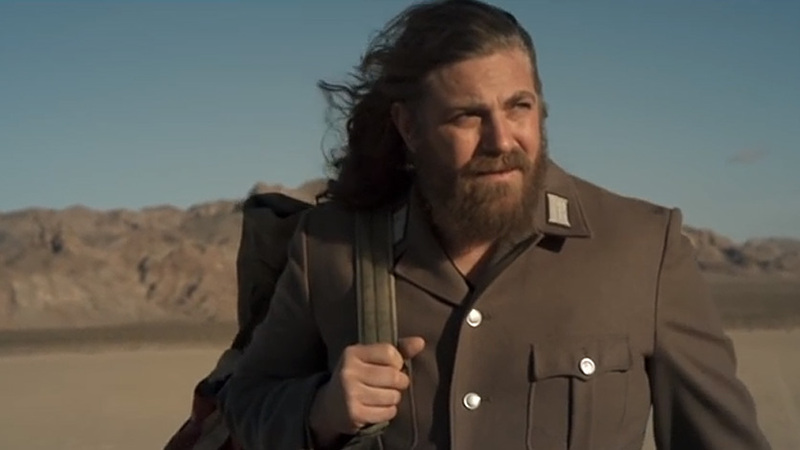 See you down the road. 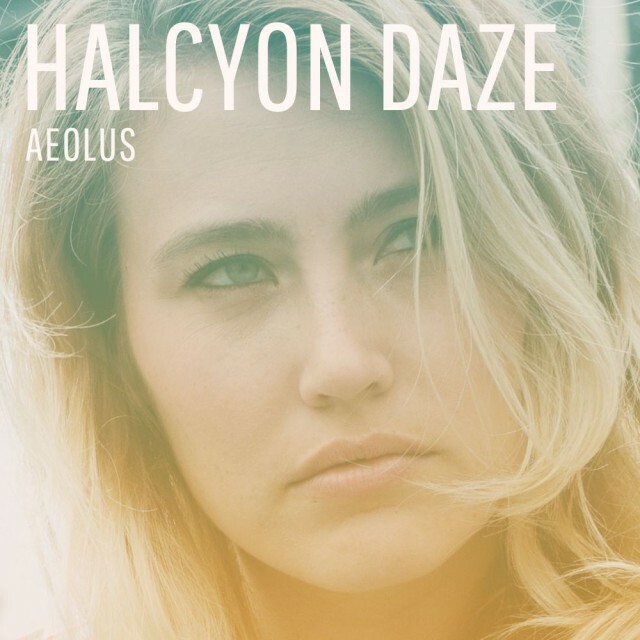 The brand new album Halcyon Daze from Aeolus is officially available! Already receiving critical praise, Halycon Daze is the band’s third album and can be purchased in a fine retailer near you or online at all major digital outlets. Check it out Halcyon Daze here. Thanks for the love, fellas. All content in the Huesos theme is for demo purposes only.